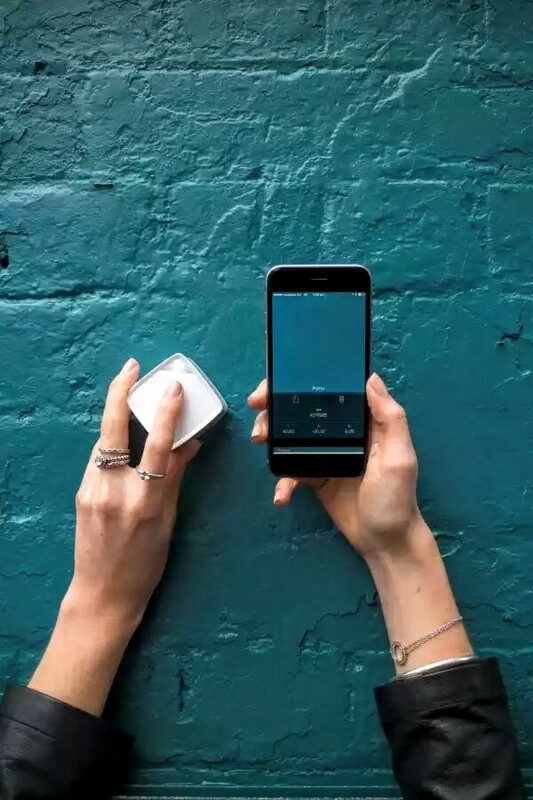 This amazing gadget, the cube, allows you to capture the colours of any surfaces! 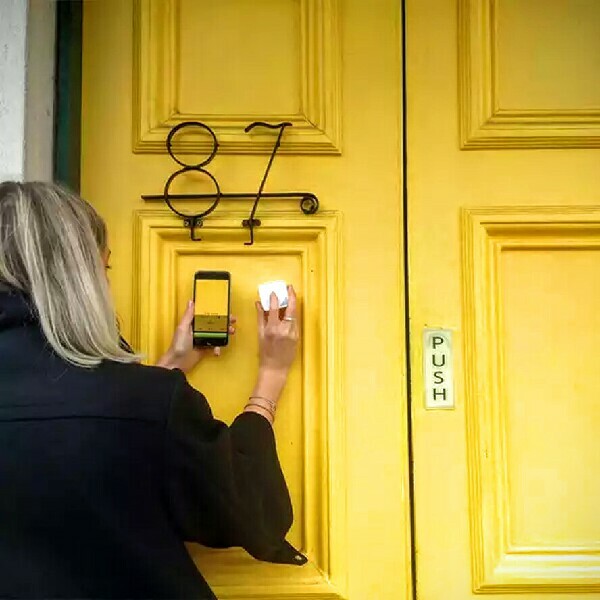 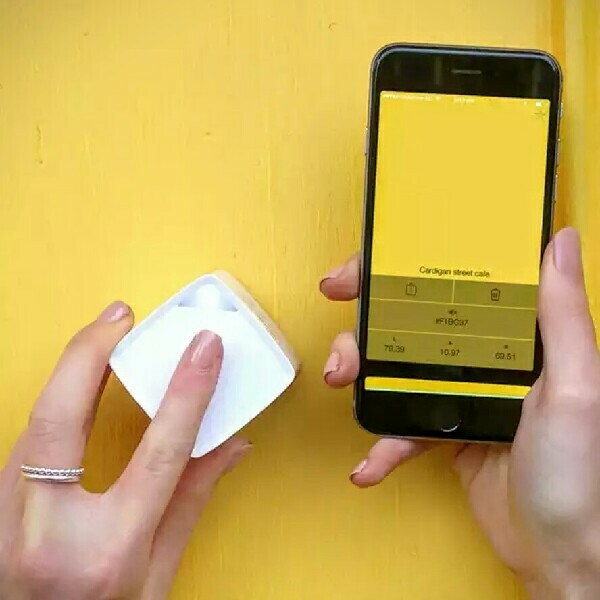 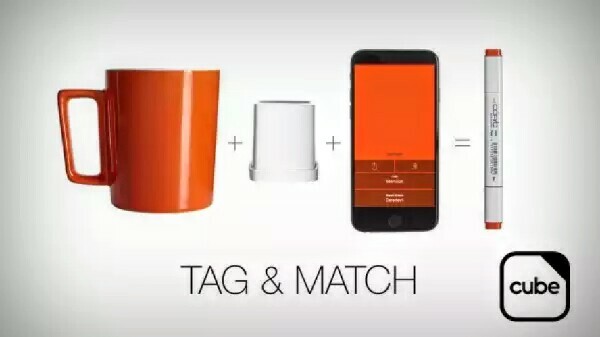 Created by SwatchMate, this little device can store up to 20 shades or transfer the colours to your phone/tablet/computer via Bluetooth. 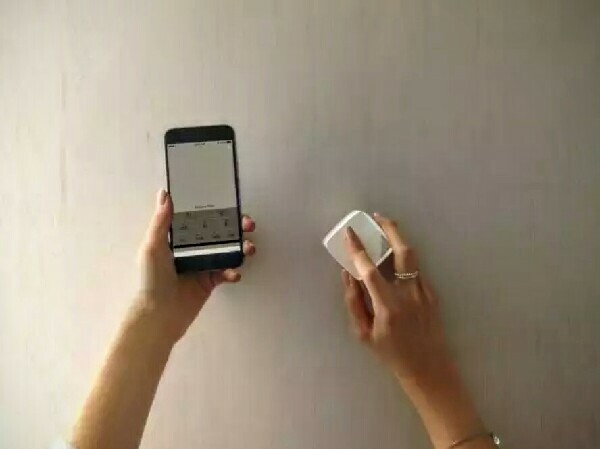 You simply need to press the Cube against the surface of the object and it will capture its hue and save it. 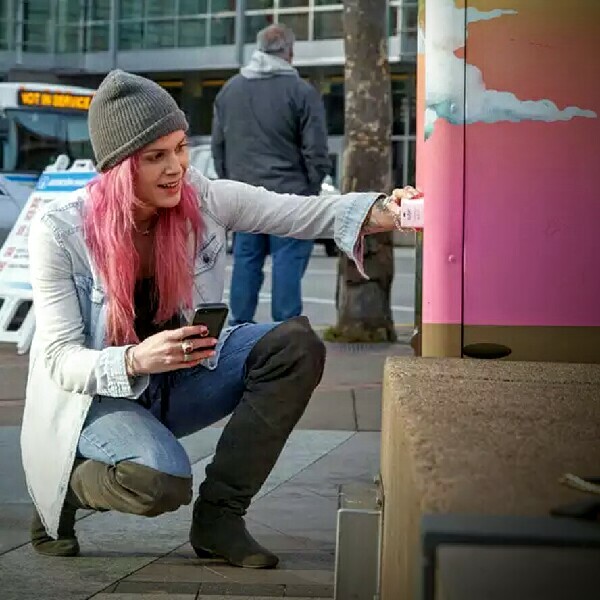 Next Post Check out the Art of the Brick exhibition!